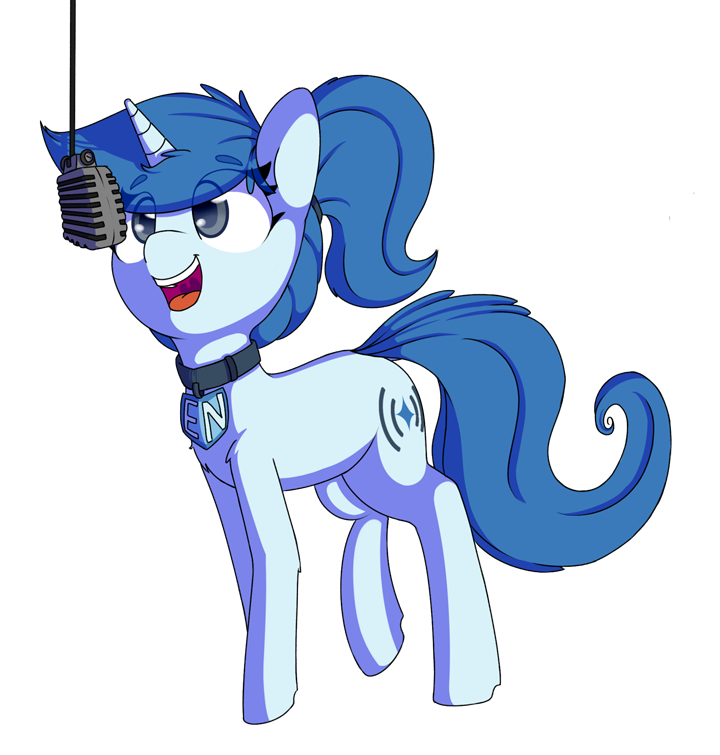 In April of 2013, Equestria Now began life as Equestria Confidential; a website and podcast about My Little Pony. Supporters of Equestria Now will have access to any supported videos a day before they're published and a verbal shout-out at the end of all supported videos. At least one non-live video every month. This money will go towards covering the cost of the time spent scripting, recording and editing a video in our spare time.